Christmas is a time of great joy and also of great reflection. It’s a time when the good things in life are seen clearest, but also when the regrets and unfulfilled hopes loom largest. We see that in fact our world and our lives are full of conflict. 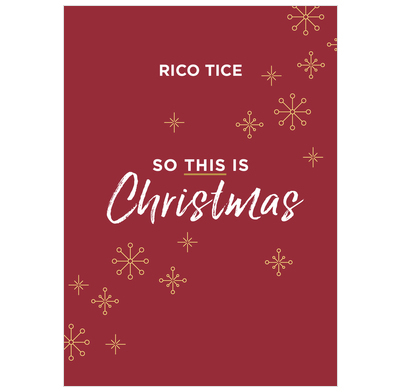 Discover how to enjoy a peace-filled Christmas with friends, family and God in this short, warm booklet by Rico Tice. Download the video in the 'extras' section below. It is useful to show in Christmas services to encourage people to look into the meaning of the very first Christmas.